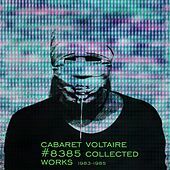 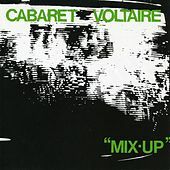 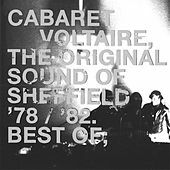 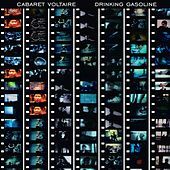 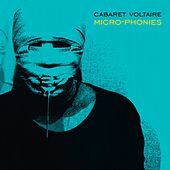 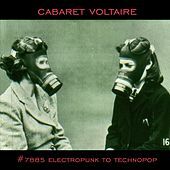 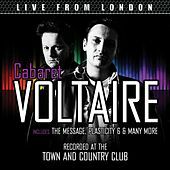 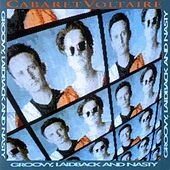 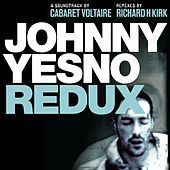 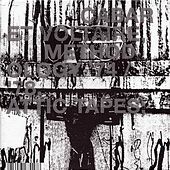 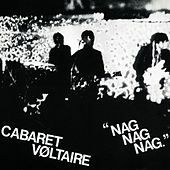 Forever hovering just below mainstream radar, Sheffield's Cabaret Voltaire were instrumental in shaping the history of industrial and electronic music, from the proto-punk early '70s all the way through acid house, more than two decades later. 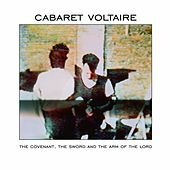 Their earliest incarnation was partial to the sonic mayhem of Throbbing Gristle -- cold, rhythmic programming in a fog of noisy musique concrete and strangled Punk attitude. 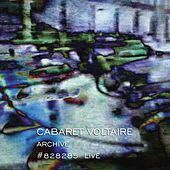 They explored the soul of noise by playing rigid funk bass lines against complex, sampladelic tapestries and dissonant synth orchestrations. 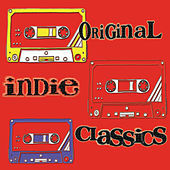 Guitars and vocals were used not as a driving rock force, but as decaying psychedelic textures. 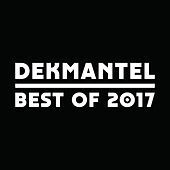 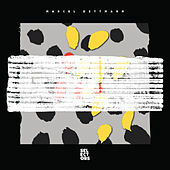 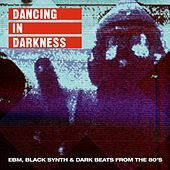 Continually exploring sonic possibilities, they increasingly turned towards the mechanics of the dance floor, helping to establish EBM before drifting into dark, alien forms out house music. 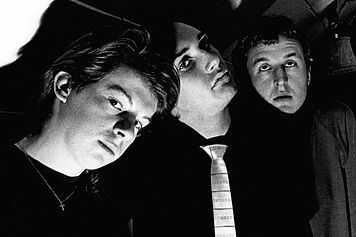 Throughout their evolution, they always produced music that was more daring than their contemporaries, without creating unlistenable stridor. 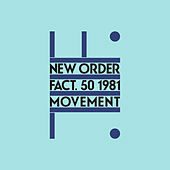 Instead, they brought "unlistenable" noise into pop music.